PLEASE NOTE the change of the funeral times due to the impending weather on Wednesday. 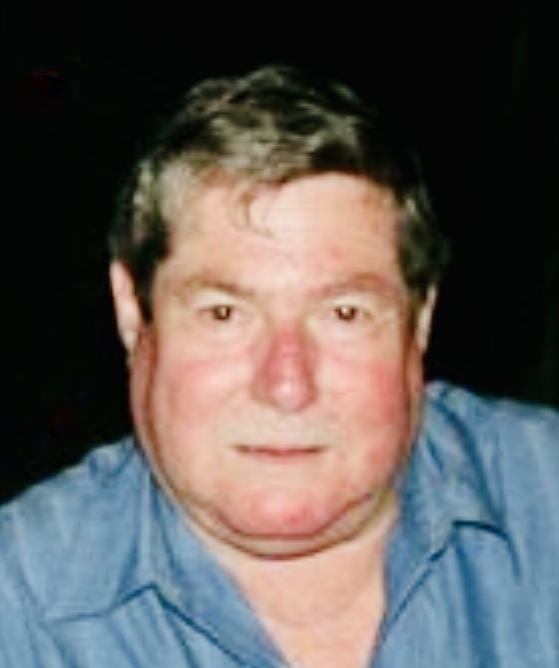 Mark Harold Joseph McNamara, Following cremation the family will receive relatives and friends at Fundy Funeral Home, 230 Westmorland Road, on Tuesday, February 12, 2019, from 4-8 pm. The funeral service will be held from the Fundy Funeral Home Chapel on Thursday at 11:00 am. Interment will take place at St. Joseph’s Cemetery. The death of Mark Harold Joseph McNamara occurred unexpectedly on February 8, 2019 at the Saint John Regional Hospital. Born in Saint John, he was the son of the late Harold and Ruth (Wall) McNamara. Mark began his career as a teacher and then went on to become a Chartered Accountant in December of 1978. He was also an active member of the Saint John Power Boat Club for over 30 years. Mark was also very proud of his only grandson, Spencer and thought the world of him. He also took his son-in-law, Jason under his wing and treated him like the son he never had. Mark leaves behind, his sisters; Susan Scullion and her husband David of Portage Lake, Maine, Judy Murphy and her husband David of Quispamsis, Marilyn McNamara of Victoria, BC, and Bonnie Salib and her husband Philip of Tallahassee, Florida, and a brother Michael of Vancouver, BC. Mark also leaves behind several cousins, nieces and nephews. He was predeceased by his grandson Jayden Harold Crowdis and his brother Francis. Mark had a passion for boats, boat-building, and old cars. He built two powerboats from scratch in his back yard. He also had a love for antique cars and for having them restored. His pride and joys were his 1965 Oldsmobile F-85, and his most recent addition, which was a 1962 Austin Mini “woody wagon,” which was his very first car. Memorial donations made the New Brunswick Heart and Stroke Foundation or a charity of the donor's choice would be greatly appreciated.